After a stronger December than initially anticipated, Germany’s unemployment rate fell for a third consecutive month to a record low of 6.5 percent, down from 6.6 percent in November. 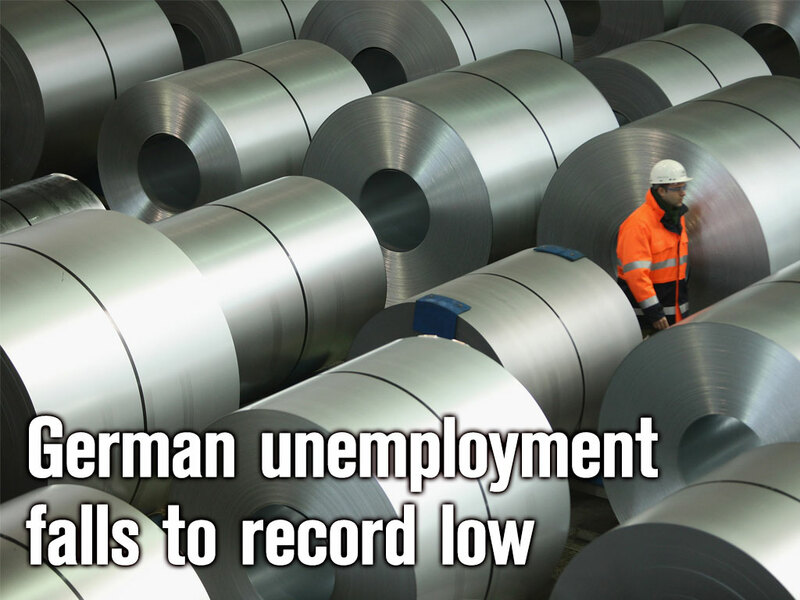 Analysts had forecast no change in the rate until 2015, expecting the number of unemployed people to fall by just 6,000, but a report released by Germany’s federal statistics office Destatis reports a reduction of 27,000. 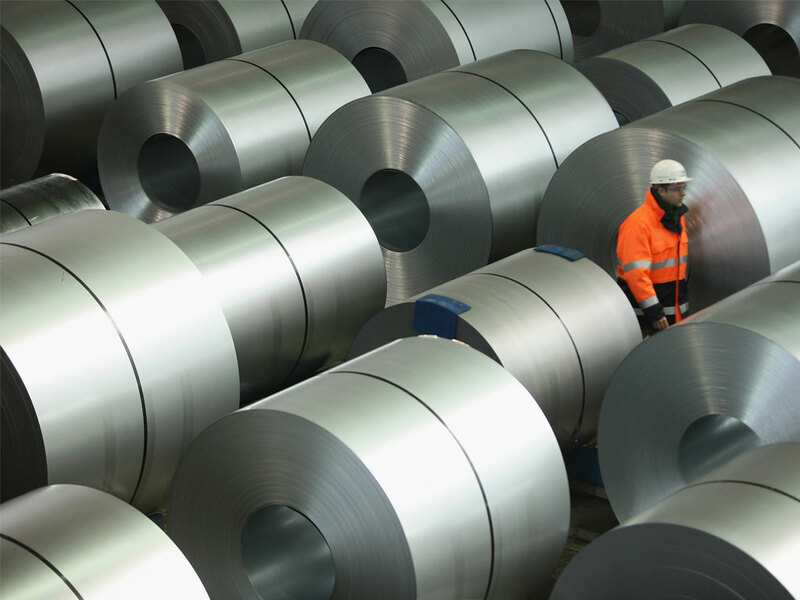 Germany’s economy was close to falling into recession in mid-2014 amid geopolitical tensions between Russia and Ukraine, and the better-than-expected results have instilled faith again in investors and economists alike that growth will pick up again this year. In response to strong demand, car interior manufacturer Grammer AG is expanding its production plant in Rastatt; just one of many German firms undertaking a recruitment initiative in the coming months. “Germany’s buoyant labour market continues to be a reliable driver of growth,” Johannes Gareis, Economist at Natixis SA in Frankfurt, told Bloomberg in November. “The tightness of the labour market backs household confidence and supports wage growth and thus private consumption.” Household spending remains central to growth, along with rising wages and low interest rates. The strong results are a lone ray of light in an otherwise dark time for the eurozone, which suffered its worst quarter for more than a year having seen 18 months of persistently weak growth. In the last three months of 2014, its economy grew by just 0.1 percent, and high unemployment continues to plague many of its nations. In the same month Germany saw a decline, Italy’s joblessness came in at 13.4 percent, up 0.1 percent from November. Overall unemployment in the euro area stood at 11.5 percent in November, according to Eurostat.